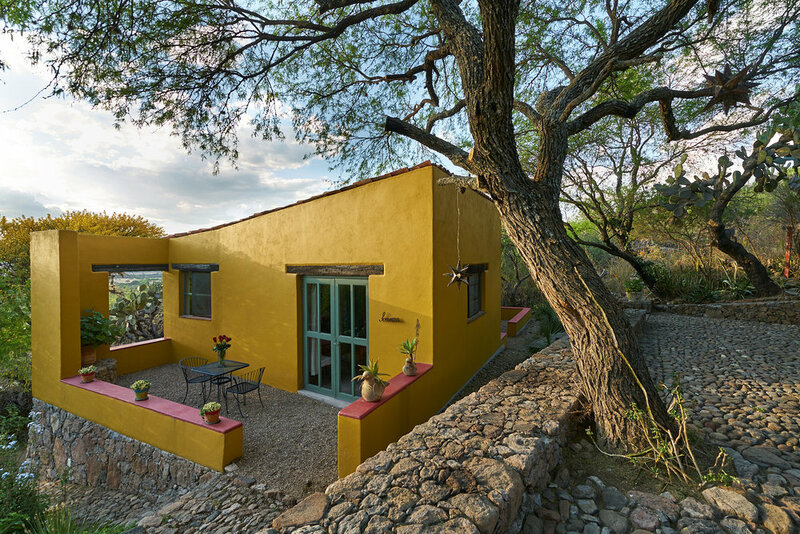 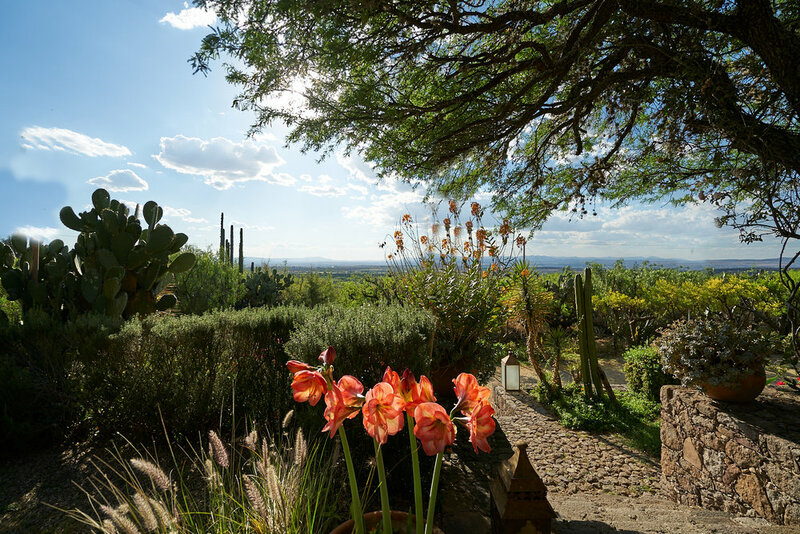 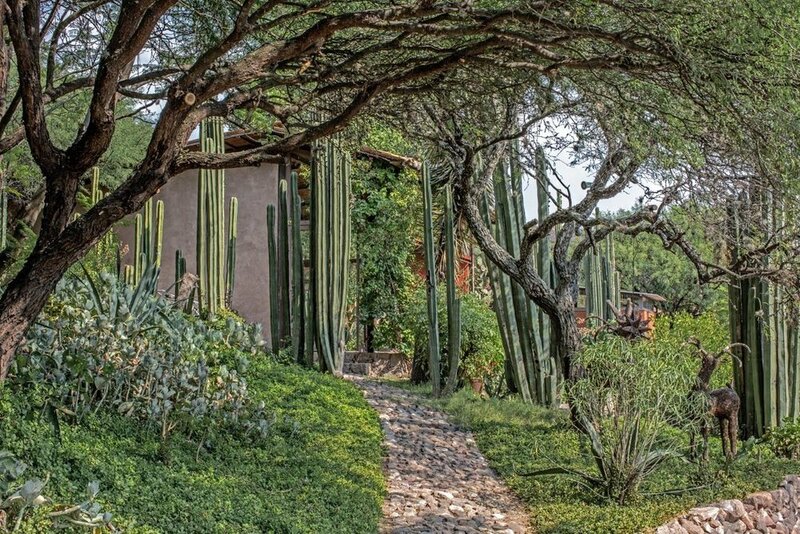 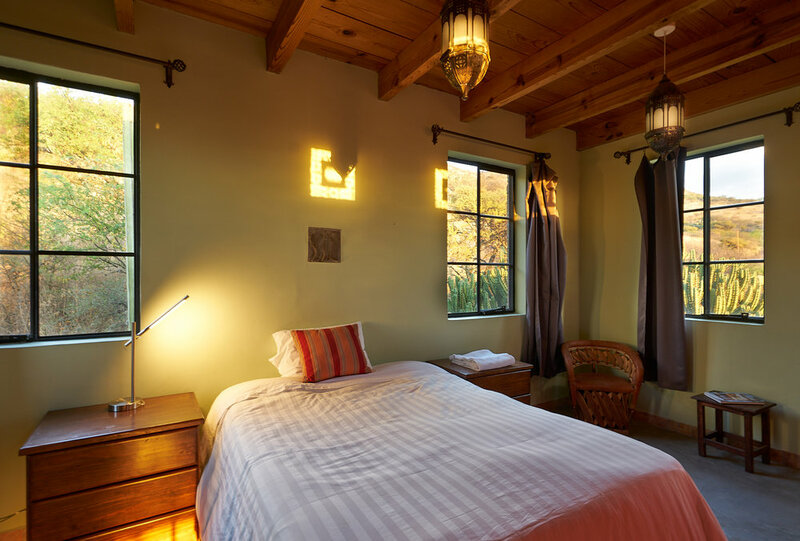 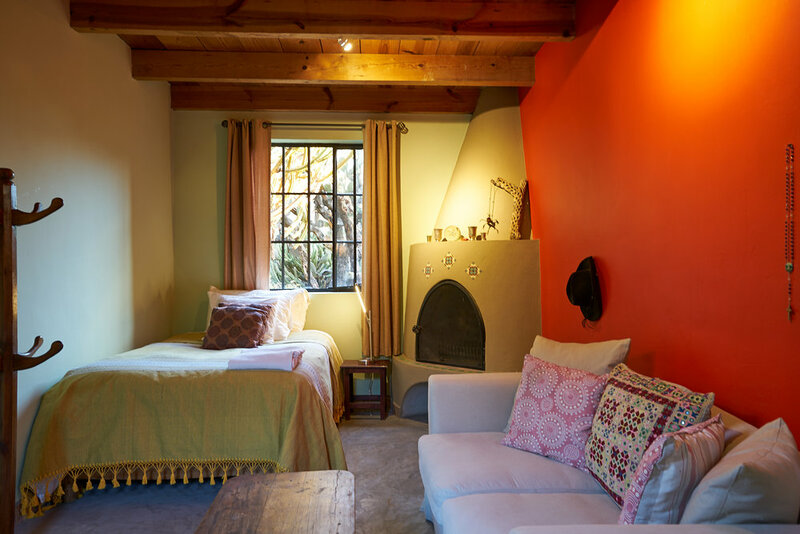 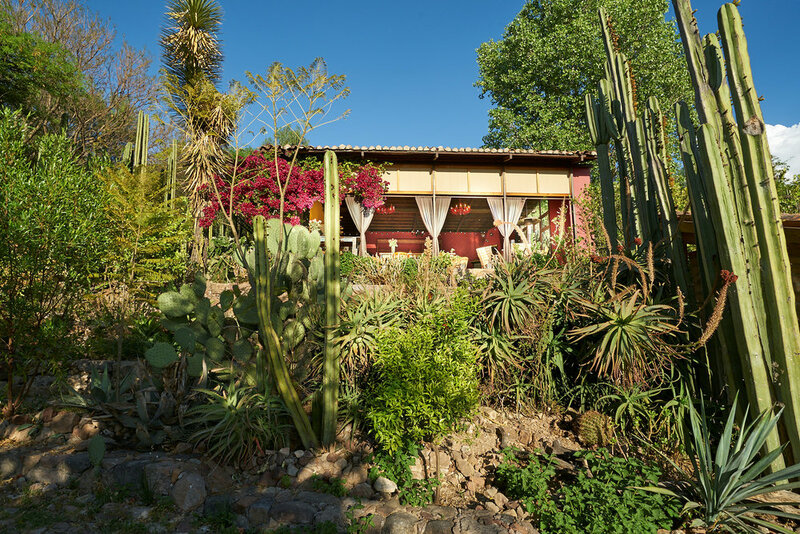 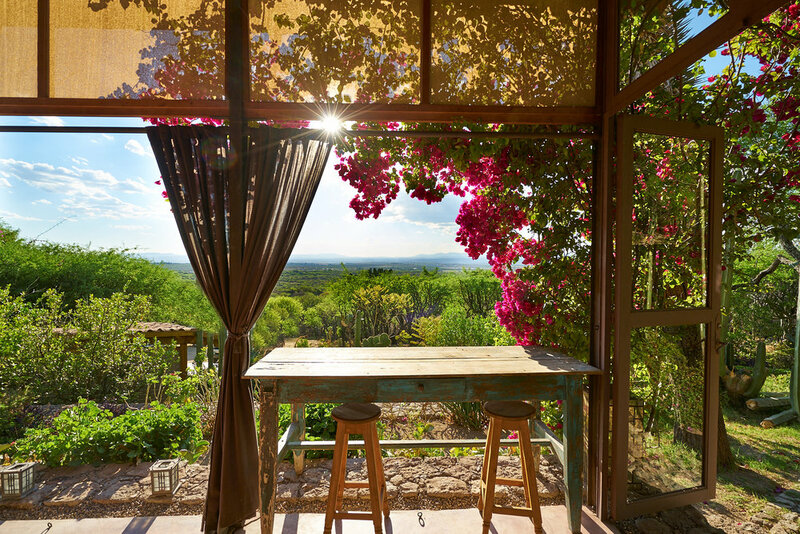 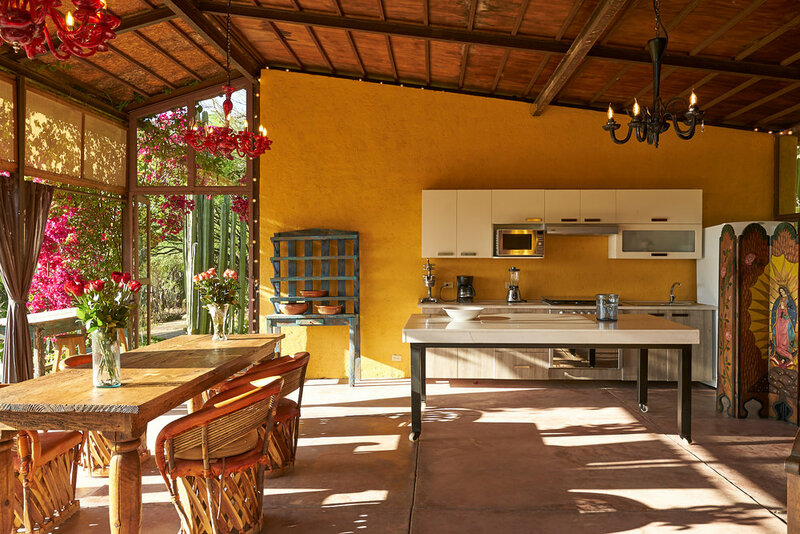 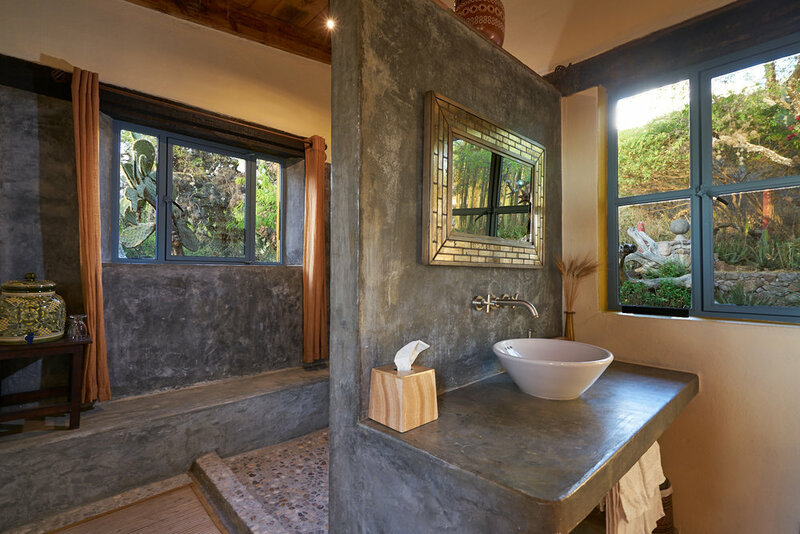 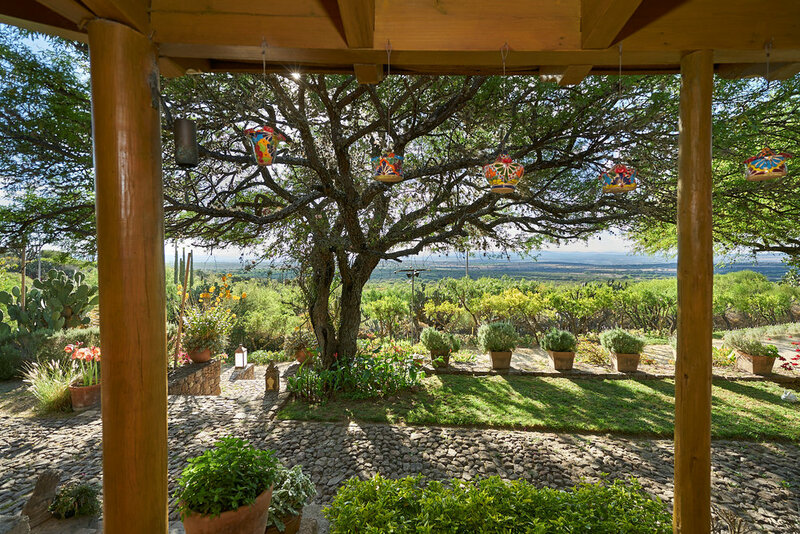 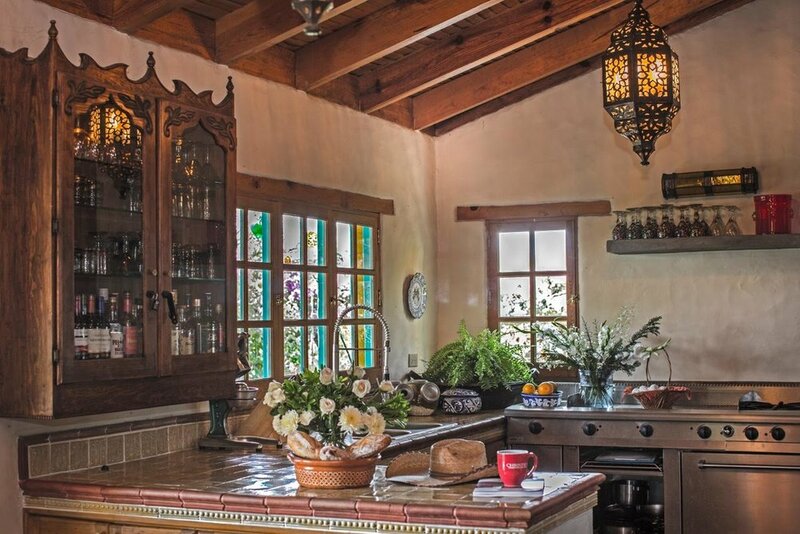 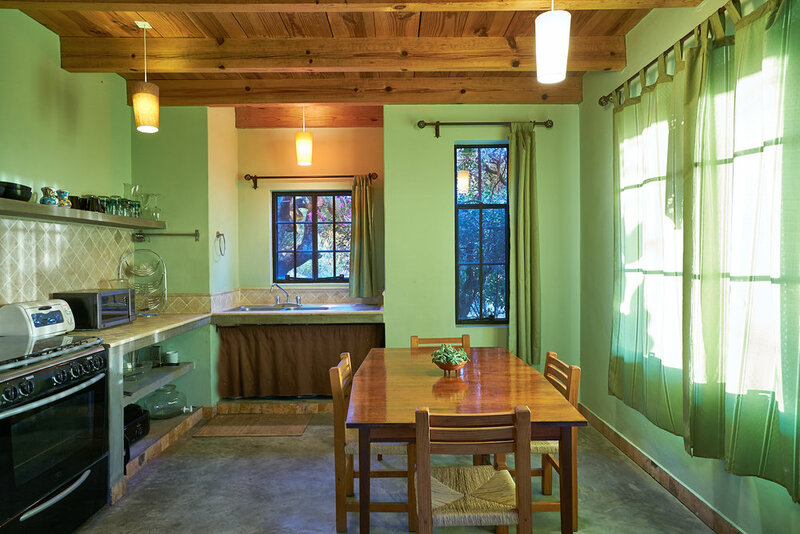 SAGRADA RETREAT OFFERS ALL-INCLUSIVE ECO-TOURISM AND RESTORATIVE VACATIONS JUST 15 MINUTES FROM SAN MIGUEL DE ALLENDE, MEXICO, IN THE PICTURESQUE MOUNTAINS. 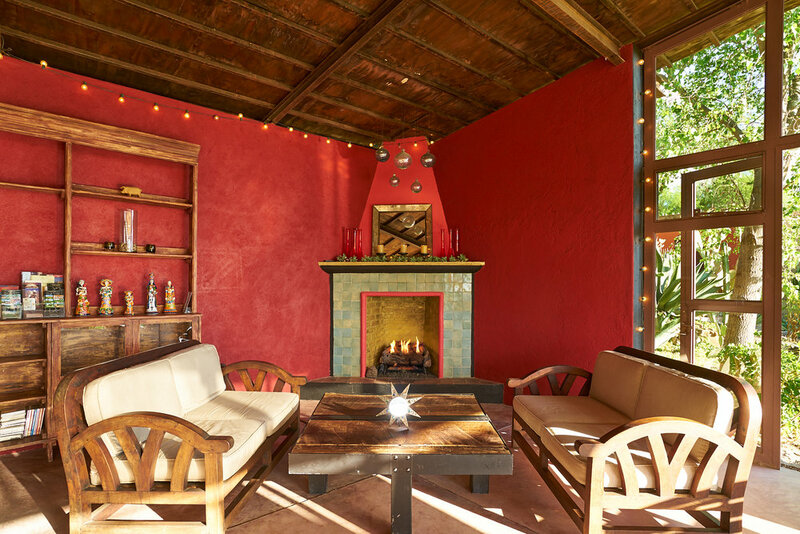 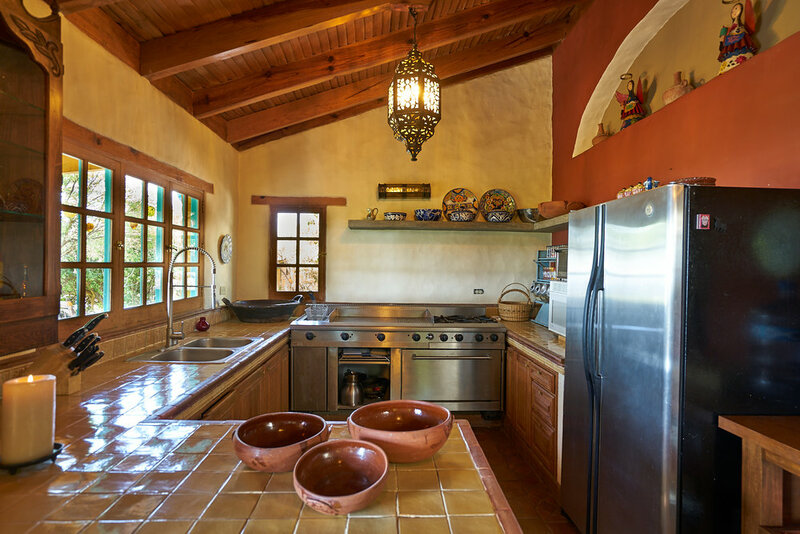 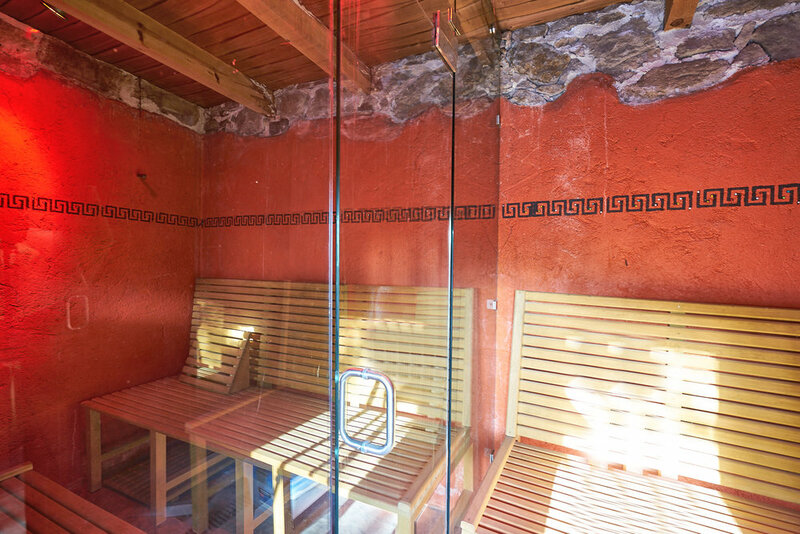 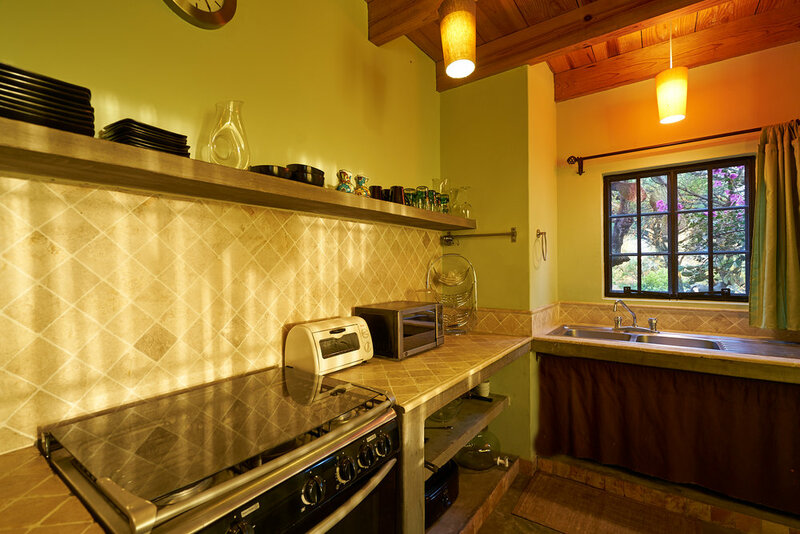 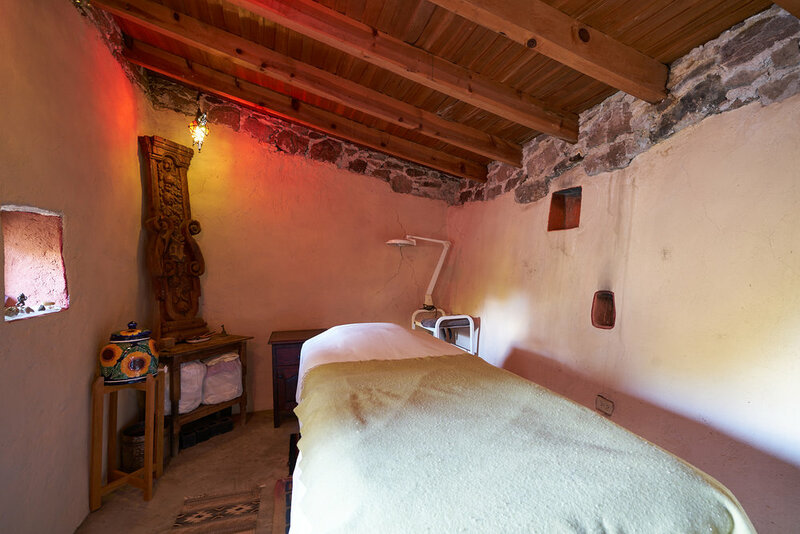 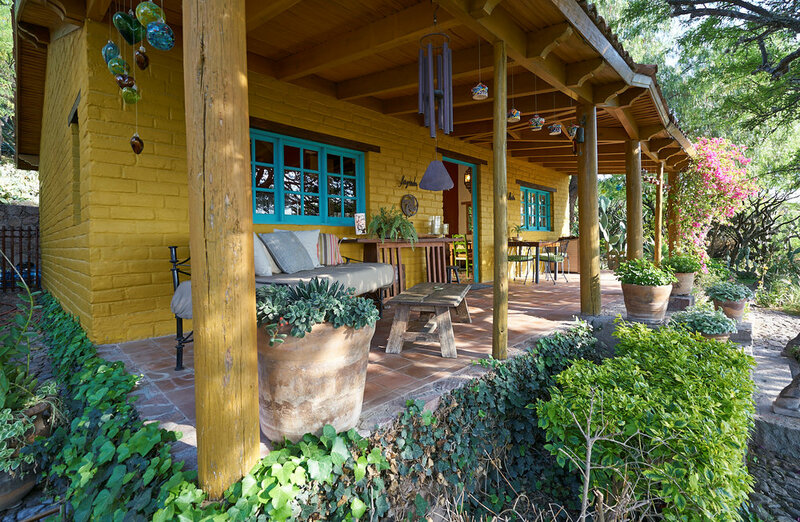 STAY WITH US AND LET THE QUIET AND NATURAL BEAUTY OF OUR PRESERVE MELT AWAY YOUR STRESS WHILE RELAXING IN OUR CHARMING ADOBE CABAÑAS AND CASAS. 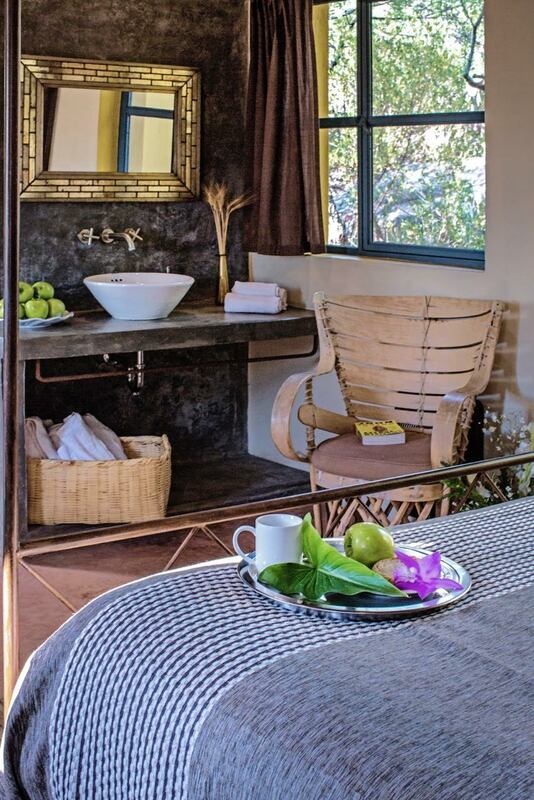 REJUVENATE WITH DAILY HIKES, SPA SERVICES ON AVAILABILITY, AND PREPARE YOUR OWN NOURISHING GOURMET MEALS IN OUR VISTA LOUNGE. 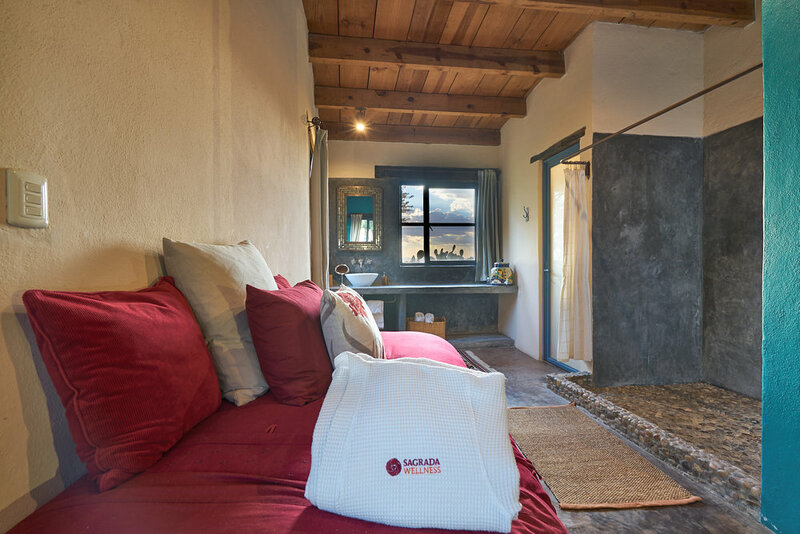 WHILE STAYING AT SAGRADA RETREAT, YOU MAY WISH TO PARTICIPATE IN ALL ACTIVITIES OR NONE AT ALL, THAT IS THE BEAUTY OF TAILORING YOU OWN PERSONAL HOLIDAY TO MEET YOUR NEEDS AND DESIRES TO MAKE YOUR STAY PERFECT TIME AND TIME AGAIN. 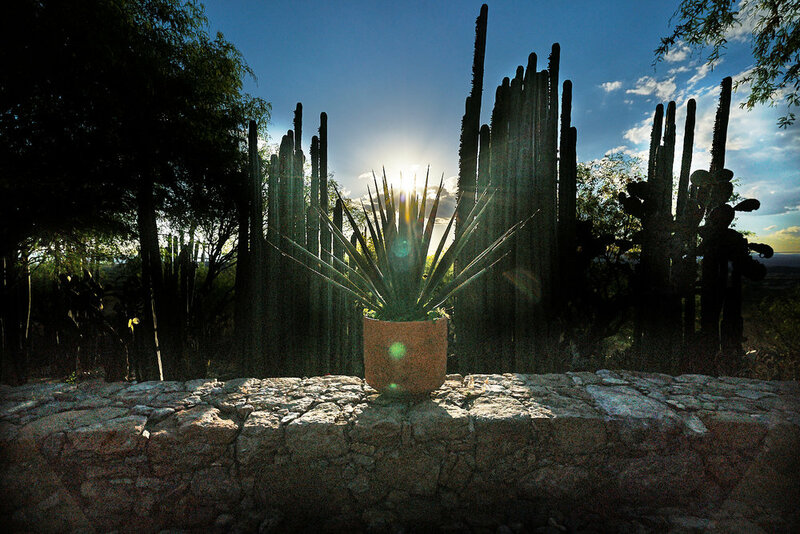 “SAGRADA,” WHICH MEANS SACRED, IS A TRUE REFLECTION OF THE BEAUTY, HISTORIC LANDMARKS, HEALING ENERGY AND ECO-DESIGN THAT GRACE OUR BOTANICAL GARDEN SANCTUARY. 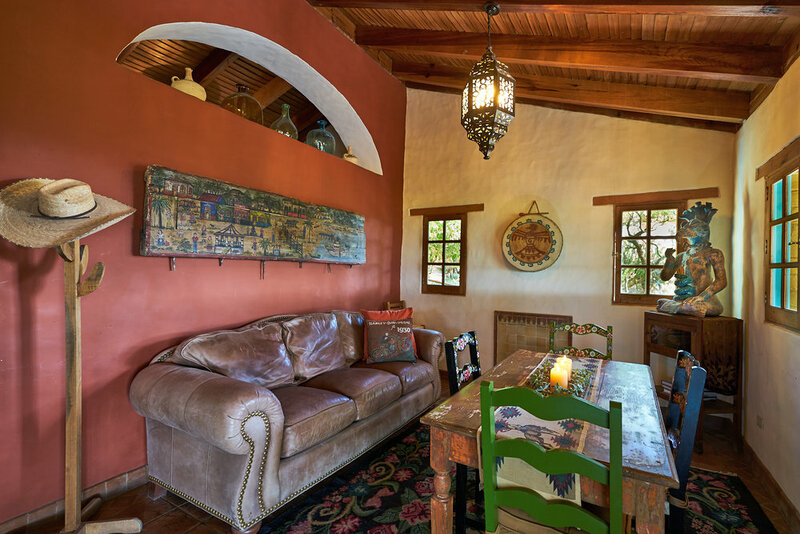 Our Vista Lounge will be your first stop at Sagrada where you will be warmly welcomed by your host/s and then shown to your Villa or Casa. 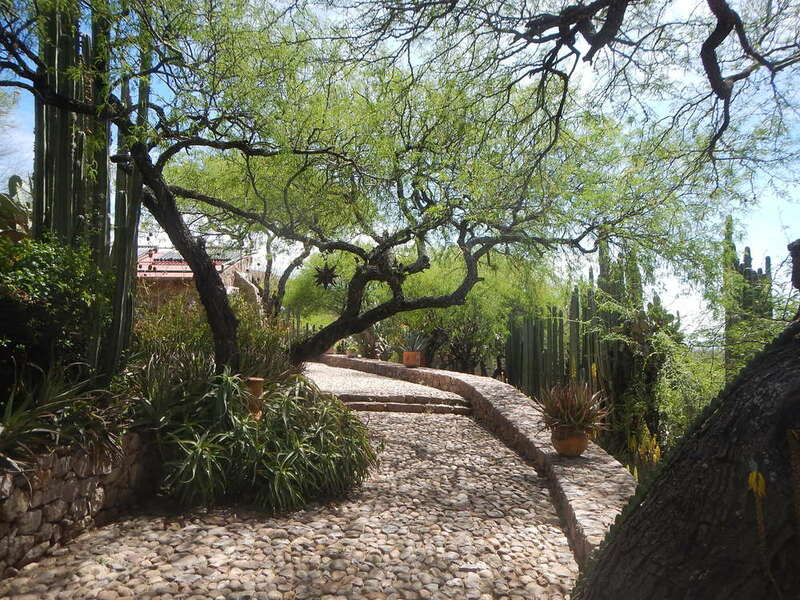 Enjoy our meandering cobblestone pathways and explore acres of Ancient Botanical Gardens.